Hello & welcome to the Seam Divas Sewing Lounge. I’m Helen Bartley, a Palmer/Pletsch Certified Sewing Instructor. I began sewing at age 6 at my mother’s knee and I sew nearly every day today. At Eastern Washington University I studied textiles, fashion design and clothing construction and taught at the university sewing lab. Since 2007 I have been working with Marta Alto and Pati Palmer to learn the art of teaching fit. 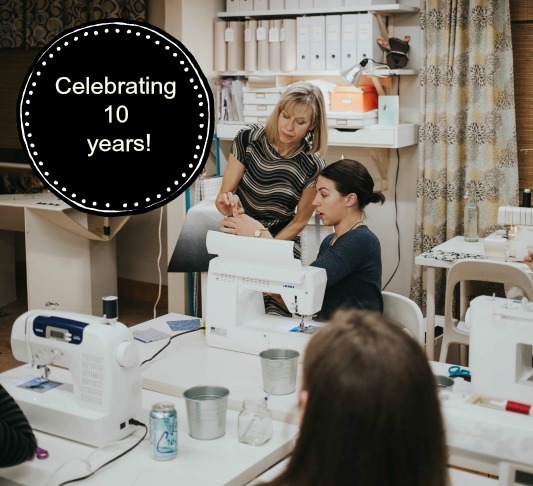 In 2008, I opened the Seam Divas Sewing Lounge (featured in Vogue Patterns Magazine in Feb/Mar 2011) and have taught hundreds of students here. 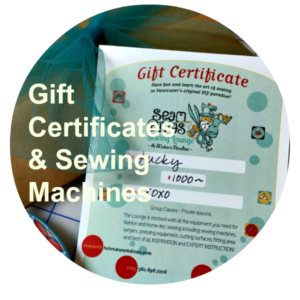 I am currently also teaching Palmer/Pletsch Pattern Fitting, Pant Fit & Sew, Knits and Serger Workshops and local sewing classes for the Montavilla Sewing Centers, both in Portland, OR. I love sewing and can’t wait to help you realize your own sewing dreams, whether it’s just to fix a torn seam, sew a gown for the Oscars, or anything in between. Follow me on Instagram and see what’s sewing up today. Stay in touch with news about upcoming classes, stories, and more. You can opt in or out at anytime and we will always include a great sewing tip!